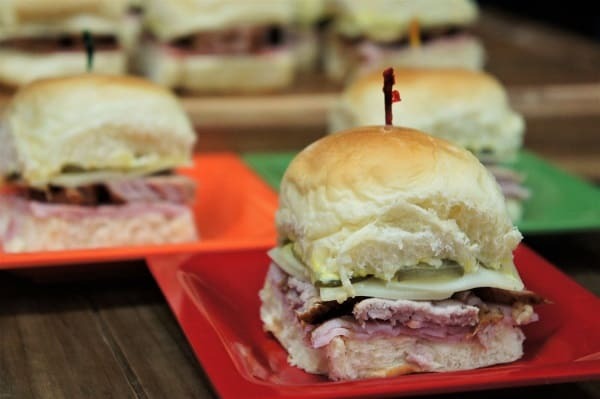 These little sliders are a mini version of the popular Cuban sandwich, with just a few tweaks. Instead of marinating for 24 hours, then spending all day roasting lechon, we use pork tenderloin marinated for a couple of hours in a traditional mojo. The pork is grilled and sliced thin. Then we build the Cuban sandwiches on dinner rolls using the traditional ham, cheese and pickles. Serve these little sandwiches at your next game-watching or cocktail party and watch them fly off the table. Enjoy! If you’re using sweet rolls, don’t use sweet ham. Since I knew I would be using the Hawaiian rolls, I purchased serrano ham instead of sweet ham. This recipe is easy to double. If making 24 sliders, use a little over a pound of the tenderloin. To double the recipe use about 2 lbs. Use the same amount of marinade. Just remember to purchase double the ham, cheese, pickles, etc. If you’re making the sour orange juice: combine 1 cup of orange juice (preferably fresh squeezed) and ½ cup lime juice. Stir or shake the juice to combine well. Peel and smash the garlic cloves; place them on a cutting board and give them a good whack with the side of a large knife. Add the smashed garlic, sour orange juice, olive oil, salt, oregano, cumin, and the bay leaf to a medium bowl or jar. Stir or shake to combine well. Add the mojo marinade and the pork tenderloin(s) to a zip top bag. Remove any air and seal tight. 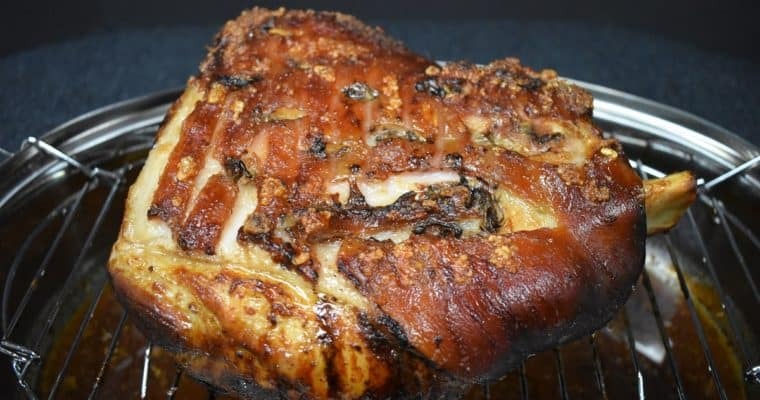 Refrigerate the pork for at least 2 hours, a few hours is better. Turn the pork every once in a while. 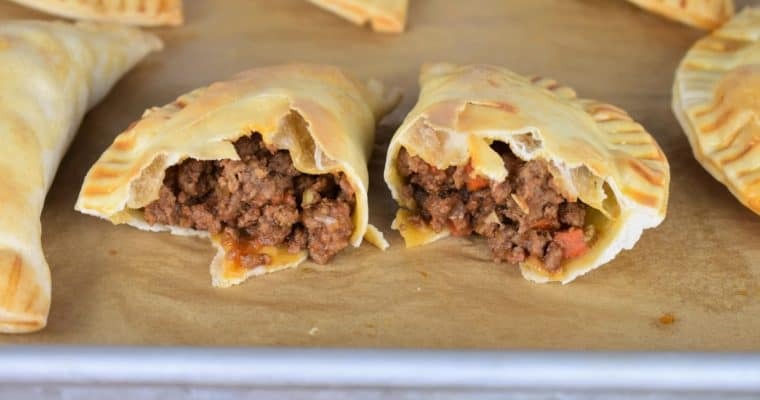 Place the bag on a plate or pan, just in case it leaks. Grill the tenderloin(s) on a preheated grill, over moderate to moderate-low heat for 30-40 minutes, or until the internal temperature at its thickest part reaches 160°F. Allow the pork to rest for 15-20 minutes. When it’s cool enough to handle, slice into thin rounds. Cut the whole pack of attached dinner rolls in half horizontally. On the bottom half of the rolls, layer 1 or 2 slices of ham, make sure to cover the area completely. Then add the pork tenderloin slices. Top the pork with the Swiss cheese and add a layer of pickles. Spread mayonnaise and mustard on the top portion of the rolls and cover. Secure each individual roll with a toothpick; cut the sandwiches and serve.